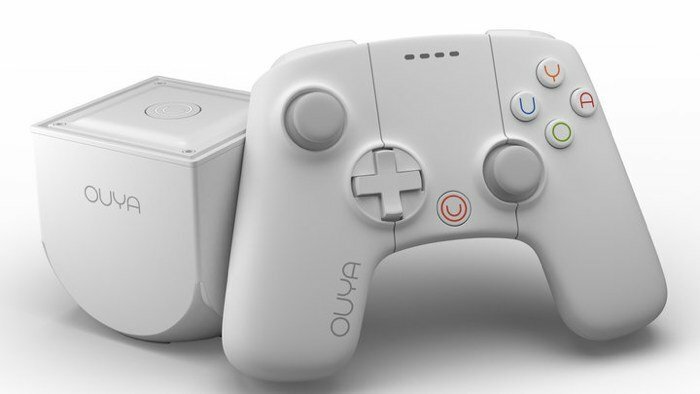 The team behind the Ouya games console have announced a new limited edition Ouya console, this one will be available in white and will come with a white controller. 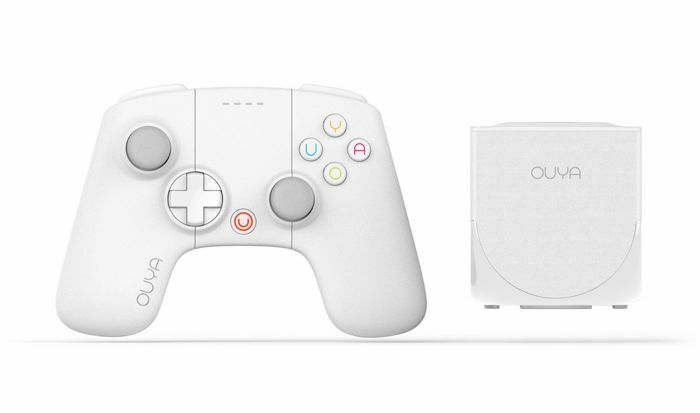 As well as the white color scheme, this new Ouya console comes with 16GB of storage, the rest of the specifications remain the same , and include an NVIDIA Tegra 3 processor and 1GB of RAM. The Ouya console measures 75mm by 75mm by 82mm and it comes with one USB 2.0 port, and one microUSB port, the console also features HDMI, Ethernet, Bluetooth and 802.11 a/b/g/n WiFi. The Ouya comes with a controller which connects to the console via Bluetooth, the white version of the Ouya will launch on the 8th of December. You can pre-order the white Ouya now direct from the company, it retails for $129.99, and you can find out more information over at Ouya.